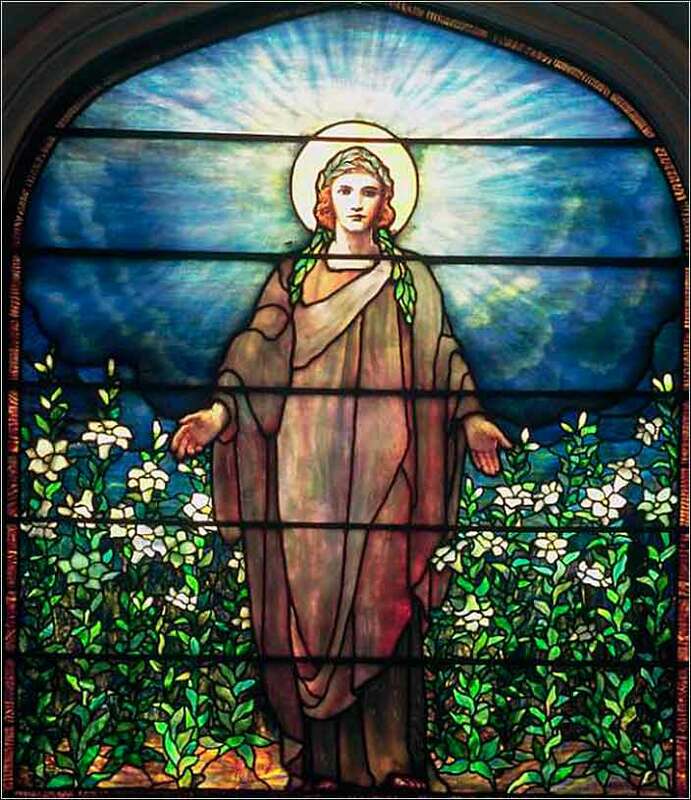 Charity, Tiffany Studios ca. 1906, St. John Episcopal Church, Somerville, NJ. Anne Murray’s voice is the comfort food of music. Thy kingdom come: thy will be done, on earth as it is in heaven. The general rule for psalm-like parallels is that the second phrase is closely related to the first; it repeats it in different words, perhaps looks at the same idea from a slightly different angle, and perhaps expands or explains it: and this holds true in the Lord's Prayer. These two phrases are different ways of addressing our proper relationship with God. In the first phrase, we do not have the gut-level understanding of “kingdom” that someone had 2000 or even 300 years ago, because we have never lived in a monarchial society. The few kings and queens left in the world are celebrities, not rulers. A king had more power than the United States' President, Congress, and Supreme Court combined; for he was not limited in his powers by a Constitution. He made the laws; he enforced the laws; he construed the laws; and the laws did not apply to him. Our concept of heaven is a place where God's law is followed; all creatures within it follow His will perfectly. We ask that God bring this kingdom to earth. So why pray for it? Because even though it sounds like a petition, it is not. We are not asking God to do something, for it is more certain that God's kingdom will come than that the sun will rise tomorrow. It is the one absolute certainty in the universe. We pray, rather, for change in ourselves. It is the humility prayer. By our nature, we want to be in charge; we want power. A greedy person wants power for personal benefit; but even a selfless person thinks he knows how to change things for the better. The world has seven billion self-appointed bosses. 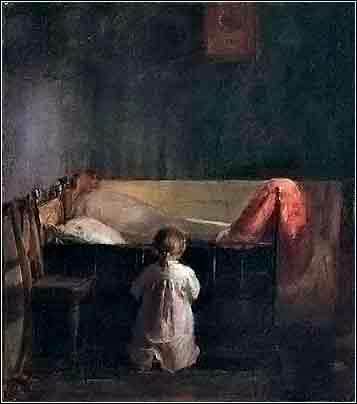 In the Lord's Prayer, we first acknowledge our reverence for the Father; then the second thing we do is to pray, not really that He will rule, but rather, that we will follow. We pray that we will remember and be glad that God is in charge, and we live by our faith in Him; our only job is to play our part by trying to do His will.